First off, CONGRATULATIONS on Snow Like Ashes! It must be amazing to see your book baby out in the wild. Can you tell us a little bit about what you’re working on right now? Thank you! Right now I’m in glorious, glorious limbo. Book 2 (SNOW LIKE ASHES’ sequel) just went to copy edits, and I’m going to dive back in to Book 3 in December. But I gave myself November off after the craziness of October, and that plus some additional traveling has put my writing time on hold. But I’m actually excited to get back into Book 3 now, which is excellent! 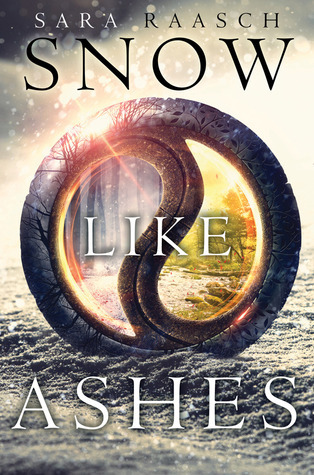 Describe Snow Like Ashes’ main characters in three words–using only nouns. Those are good ones! Theron is my favorite character. Would you rather your books be made into a movie or a TV show? Why? Haha, I feel you. I love books-turned-TV shows because they can be so long! Seasons and seasons of your favorite characters. 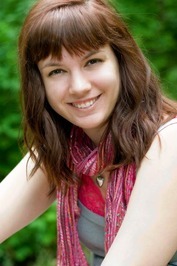 What is your definition of a “bad writing day” and how do you deal with them? 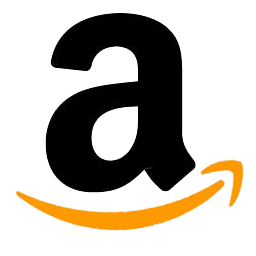 Days where I’m just not “feeling it.” Usually, I try to push through it — either open the document and force myself to type, or find something else I can do book-related, usually marketing stuffs. We know what you like to write but what do you like to read? Describe how your bookshelves are populated. My husband and I are planning on moving again next year, so my bookshelves are horribly unorganized. But I do love to read YA fantasy too! And adult fantasy, and YA in general, and adult in general — pretty much anything that sounds interesting! I try to have an open mind about books. 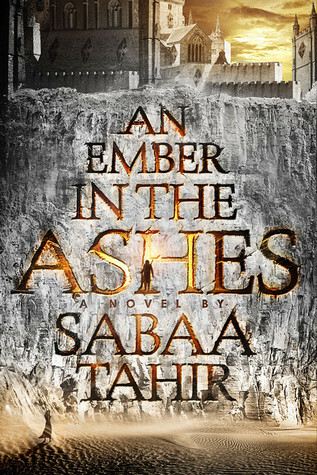 Sabaa Tahir’s AN EMBER IN THE ASHES comes out April 28. This book will destroy you in every way possible. 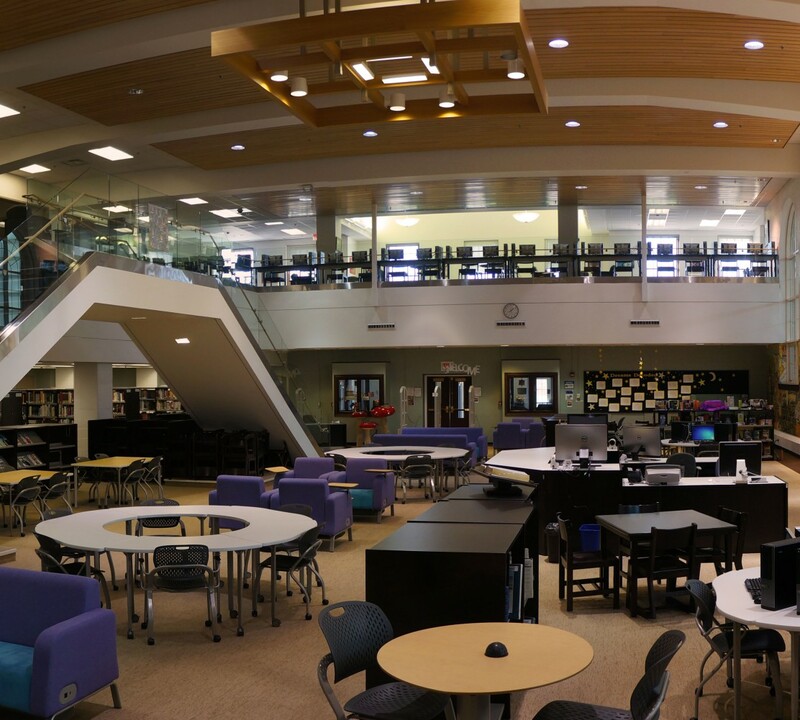 Of course we have Snow Like Ashes in the library, but if you might want this novel for your very own, here are some buy links!